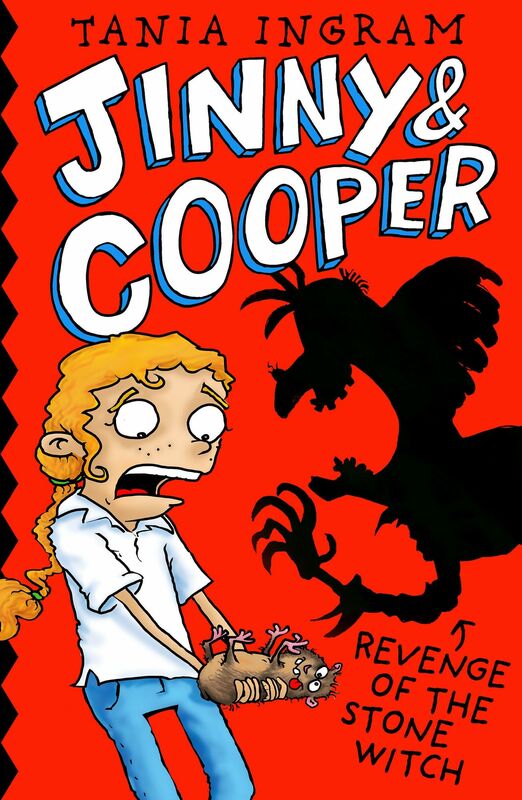 For Jinny, it’s not easy owning Cooper, her annoying talking, disappearing guinea pig with a love of biscuits and a talent for sniffing out trouble. Especially trouble of the witch kind! Is the woman burying strange things outside Jinny’s house another witch? And why can’t Jinny bring herself to be friends with goody-two-shoes Katie, the new girl next door? What do you think, Cooper? . . . Cooper? !